Boarding at Elstree provides the mix of enrichment and excellent pastoral care as well as the practical approach and flexibility that modern families need from a prep school. 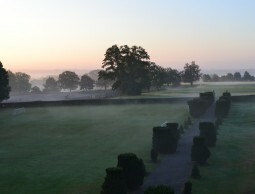 This is an exciting time to join a flourishing area of the School. Boarding is optional for all year groups from Year 4 upwards and the majority will go on to either flexi-board or full board as they move up the school. 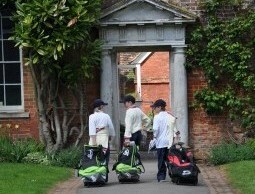 Boys are particularly encouraged to board in Years 7 and 8 if they are moving to a boarding senior school. We think that our approach ensures a happy school and family life balance whilst enabling boys to make the most of everything that Elstree has to offer and to prepare them for their next school. We firmly believe in the benefits of the boarding experience – it enables boys to learn to live as part of a community; it builds up their self-confidence, independence and organisation skills; to pursue a wealth of activities and interests and to build up strong friendships. 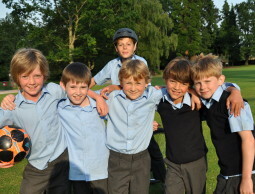 Our boys develop a strong set of values and good manners which they take with them not only to their senior schools, but which will serve them well for their adult life. 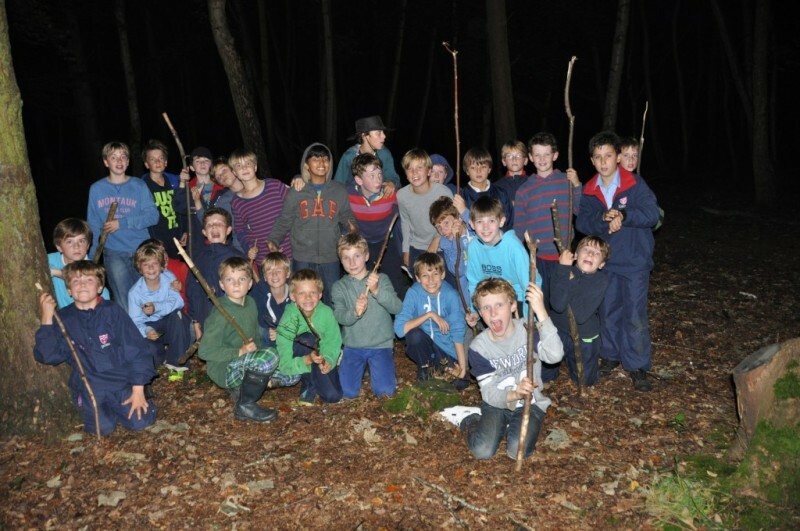 We aim to provide a safe and happy environment, in which the boys can develop and thrive. Click here for a statement of our aims and mission for boarding. Our Head of Boarding leads a dedicated team of houseparents, matrons and house tutors who all live close to the dormitories. 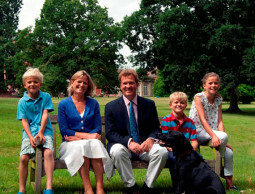 The Headmaster and his family reside close by in the school grounds and are also fully involved with the boys in their everyday boarding life during the week and at weekends. At Elstree, we are blessed with a stunning setting and extensive facilities which Boarders are able to enjoy in the evenings and at weekends with their friends. The daily life of an Elstree boy is full and varied and on weeknights, after supper, there is a wide range of Boarders’ Clubs to get involved in – from bridge to cookery, fishing and shooting to judo and touch rugby and many more. We try to make sure that there really is something for everyone.